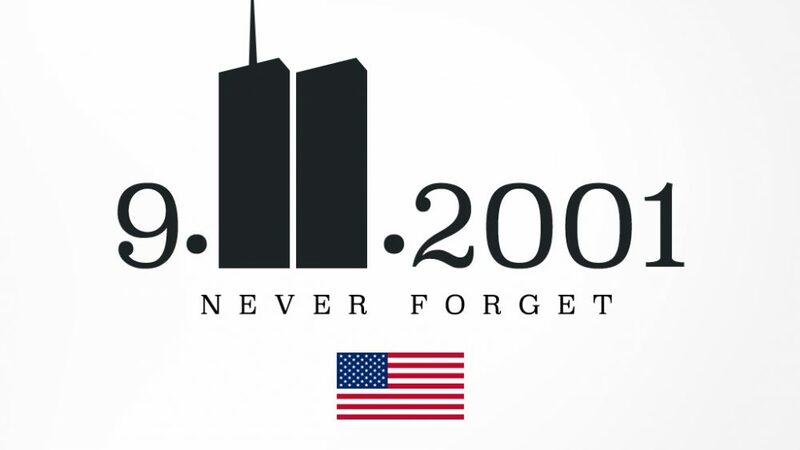 We at MediaMark Spotlight would like to take a moment to truly remember and recognize those who were lost on September 11th, 2001. Fiercely brave fire fighters, police, volunteers, neighbors, friends and family will never be forgotten. 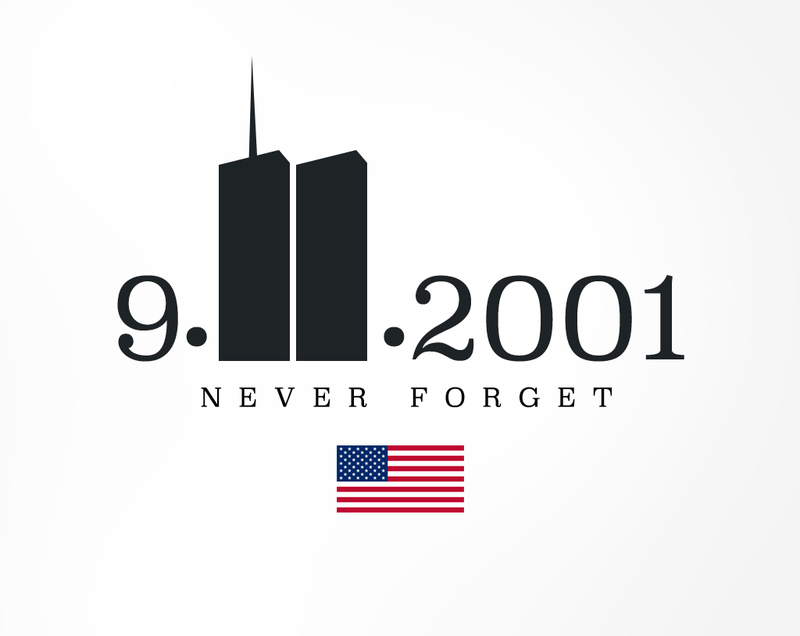 Sixteen years later, there are still families and survivors in need who were affected. If you would like to donate or sponsor a piece of the 9/11 Memorial & Museum, please visit the following website, https://www.911memorial.org/donations .